Check out the New Jobs at Moncton Wildcats. There are no new jobs at this time. 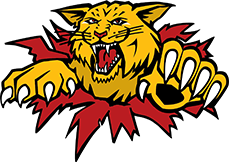 © Moncton Wildcats. All rights reserved.